White Hole In Red Brick Wall. Stock Vector Illustration. Royalty Free Cliparts, Vectors, And Stock Illustration. Image 51838105. 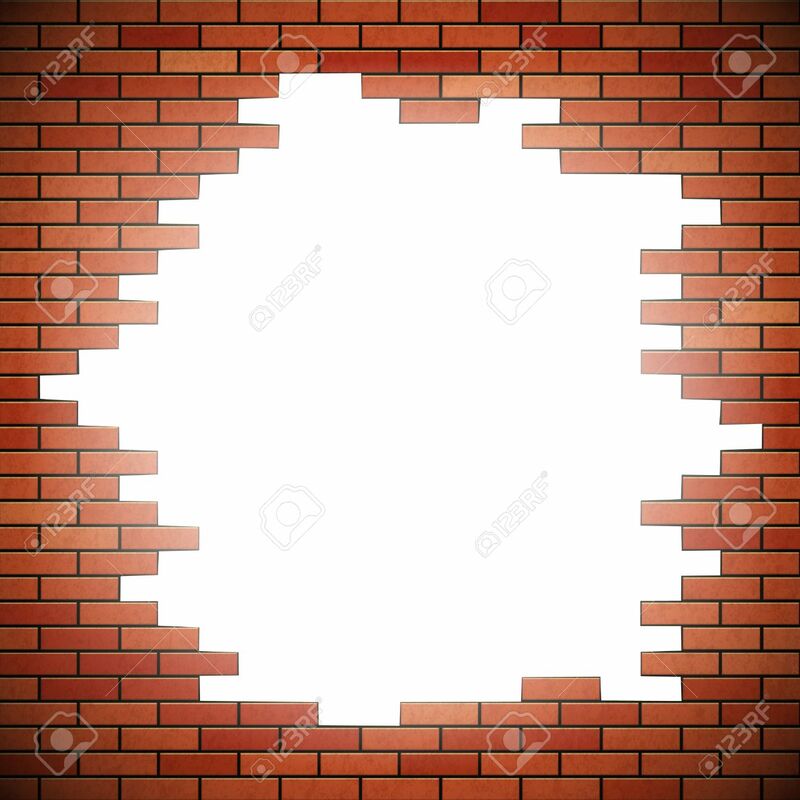 Vector - White hole in red brick wall. Stock vector illustration. White hole in red brick wall. Stock vector illustration.